I went to Mandarmani on a winter weekend when I was home for vacations. It was completely an unplanned trip. People mostly from West Bengal and Jharkhand loves to go for a day or weekend trip to Mandarmani. Mandarmani is a small village in state of West Bengal. It falls on the Kolkata – Digha route. 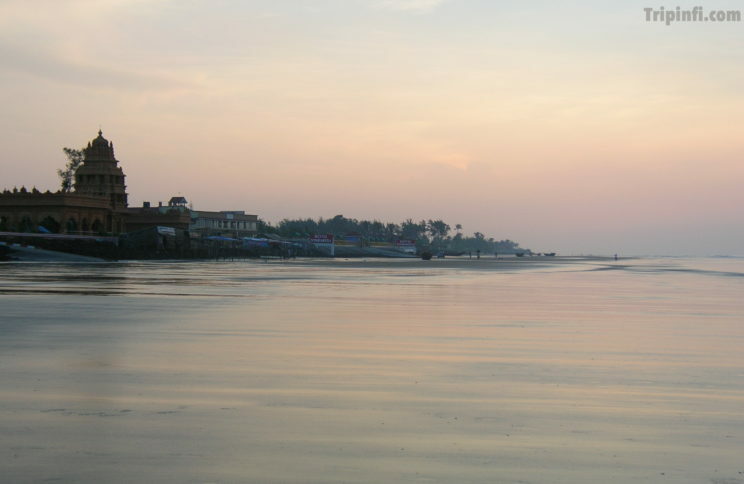 The main attraction of Mandarmani are the red crabs that crawls through out the 13km long beach. 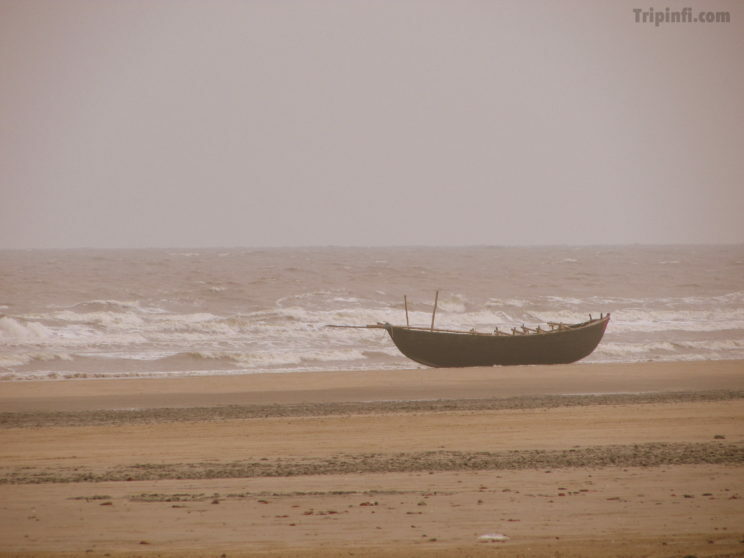 Mandarmani is an undiscovered destination and therefore, you won’t find many tourists here and so the beach is clean. If you want to spent a lone time than this is the place for you. The beach over here is long and serene and gives you a soothing sensation. Mandarmani Beach is only 180 Kilometers from kolkata which is of 4 hour drive via national highway , so if you are in kolkata you can easily have some seaside quality time here. Also check our post on Top Facts about Kolkata . There are many beach resorts here and most of them have private beaches, swimming pools, SPA, gym etc and so, you can have a comfy and luxurious weekend. Right on the beach is Rose Valley Resort, now named as Suncity Resort. 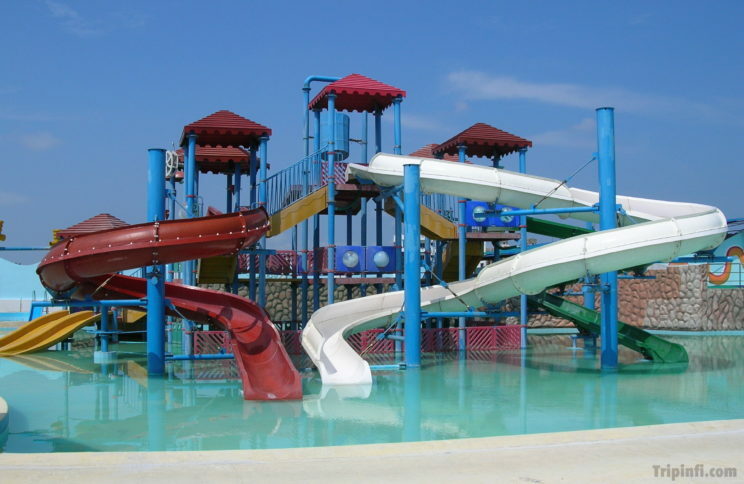 You can go there to enjoy the fun activities like rope ways, toy train, wave pool, cable car. boating etc. 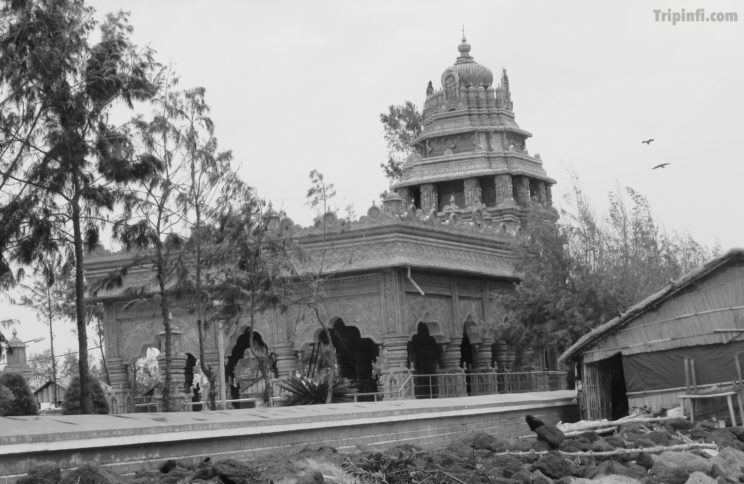 It also has a temple inside it’s property, which is one of the major attraction. You can also hire a motor rickshaw for a beach ride and can ask the rikshaw-wala to take you to the place where you can find a lot of red crabs. During sunset you can have a boat ride to Mohona (Estuary) or can also go for beach shopping to the stalls that are set up by the local people, selling hand made stuffs and lot more. The best moment which I had in Mandarmani, was to watch the sunset over Bay of Bengal, sitting all alone. P.S. – Parasailing used to happen in Mandarmani, but it has been stopped now. We have no idea about the recent updates on it. P.P.S – There are NO ATMs in Mandarmani, so load yourself with cash before going. For a better plan before you leap into travelling find our best tips on a perfect tour planning. P.P.P.S – Before sitting on the beach, make sure there are no red crabs around. :/ Read about India’s most sizzling beachs in Goa with all the must sees here. I love your blog! Your down to earth tips and reoemmondaticns for nutrition and exercise make it easy to incorporate into my busy lifestyle. Thank you! Thank you very much !! will keep on making your life great 😉 stay tuned.